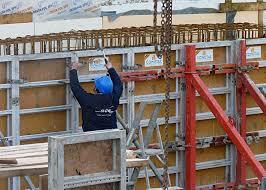 Skills Provision has new Shutting Carpenter positions in Eindhoven and Den Haag. The company require 3 teams of 2 to join their projects. These positions offer a chance to earn a great weekly rate alongside free accommodation.